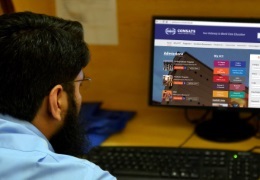 COMSATS Institute of Information Technology (CIIT) started its journey in 1998, and established its first campus at Islamabad in April 1998. In August 2000, in recognition of CIIT´s achievements, the Federal Government granted it the status of a Degree Awarding Institute (DAI) through promulgation of its charter. The CIIT is now slated for upgradation as a university by the name of 'COMSATS University' through an Act of the Parliament. 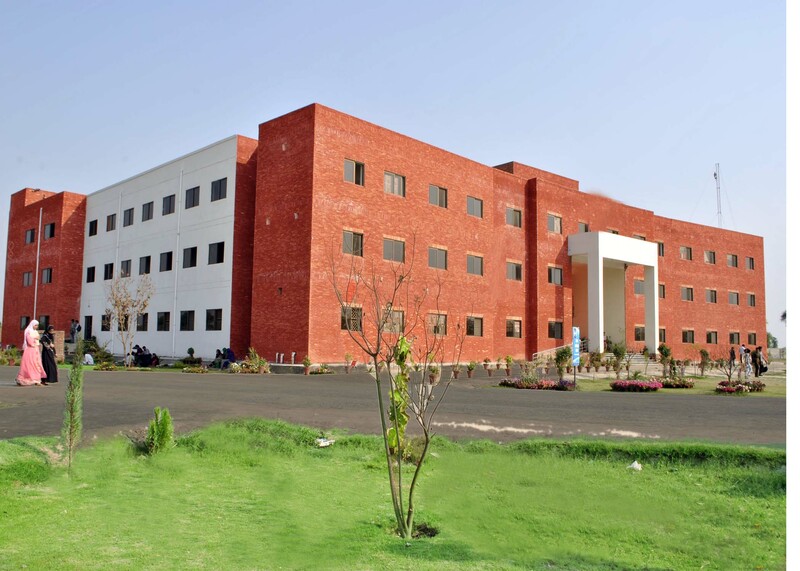 COMSATS Vehari Campus adheres to the philosophy of getting the stamp of excellence in the field of Science and information technology and becoming self-sustaining state of the art academic and research institute and leading solution provider. We aspire to produce unparalleled individuals who contribute to the world through their research and knowledge. By the grace of Allah, CIIT has evolved exceedingly well in a short span of time. The Institute takes pride in the high-quality of its teaching and research activities, in engineering, mathematics and management sciences. Many other disciplines are in the pipeline as well. The Institute aspires to generate a class of engineers and scientists who can add value to the society. CIIT enjoys an enviable presence in the country and abroad. The diversity of Institute’s instruction and research areas enable studies within the various disciplines as well as in interdisciplinary programs. This enables our scholars to meet contemporary and imminent national needs. A paradigm shift is taking place in higher education. The role of institutes of higher learning is being revisited. Universities are shifting from being institutions providing instruction to institutions producing learning. CIIT endeavors to be the leader of this change in Higher Education. The Institute fully endorses the transition ‘from the sage on the stage to the guide on the side’. It provides opportunities for intellectual stimulation and active learning through innovative pedagogy and co-curriculum activities. At CIIT, we not only aspire to instill professional acumen in our students, but also inspire the students to be adequately prepared for life, work, and civic participation. CIIT embodies the spirit of learning and leadership. The Institute ensures a conducive environment where students and faculty can maximize their abilities. It gives me enormous pleasure in welcoming, on behalf of the entire community of the COMSATS Institute of Technology Vehari Campus, the new candidates to this historic Institution. CIIT is categorized amongst the top five universities of the country. It is No.1 in IT and No.3 in Research output. It is said that; ‘’Technology is more than hardware; it is also software and “human ware.” Education is part of the process of transferring technology from humans and organizations to humans and organizations”. At CIIT Vehari, you will be more than just users of technology, you will learn how to develop and shape technology and hence your world. You will become leaders in your fields. Beyond the high-tech processes, we offer a “human touch” by providing a genuine caring atmosphere and personalized attention to your needs. Our staff and faculty understand the demands of a fast paced world. Over the years, the CIIT system has evolved to reach and hold a unique position of pride in the technical education system in Pakistan. 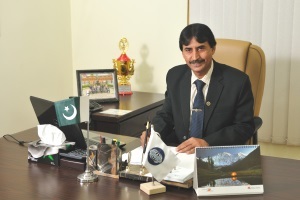 This system is known world over for providing quality technological and scientific education and an environment conducive to new and path breaking research and development in frontier areas of Engineering, Information Technology and Science. The pursuit of technological excellence in a highly competitive environment is the benchmark of the CIIT system. 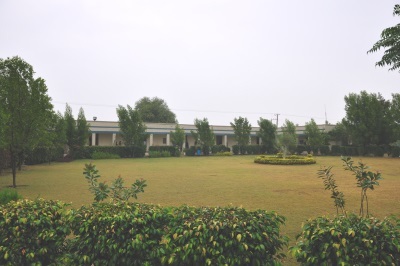 CIIT Vehari offers under-graduate and graduate programs in the field of Computer Sciences, Management Sciences, Environmental Sciences and Humanities. The faculty of the Institute is encouraged to undertake sponsored research and industrial consultancy and always looks forward to a healthy and productive interaction with the industry. 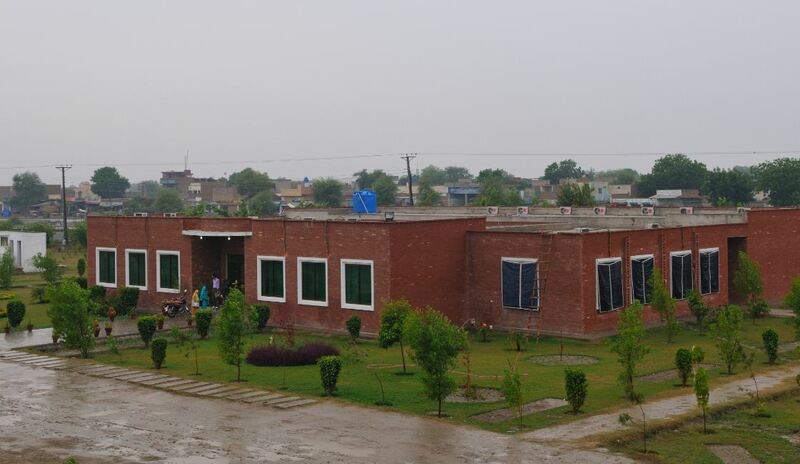 It gives me pride to apprise you about humble beginnings in 2004; Vehari campus has shown great determination and resolution to become the leading institute of higher education in the region. 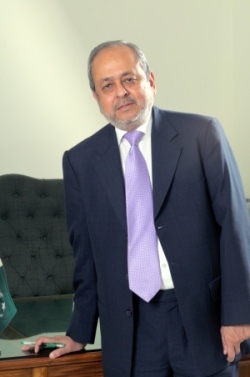 The periodic growth of the campus was generously supported by the Principal Seat; particularly it could have not been estimated without the guidance and support of our Worthy Rector Dr. S. M. Junaid Zaidi and Pro-Rector Dr. Haroon Rashid. 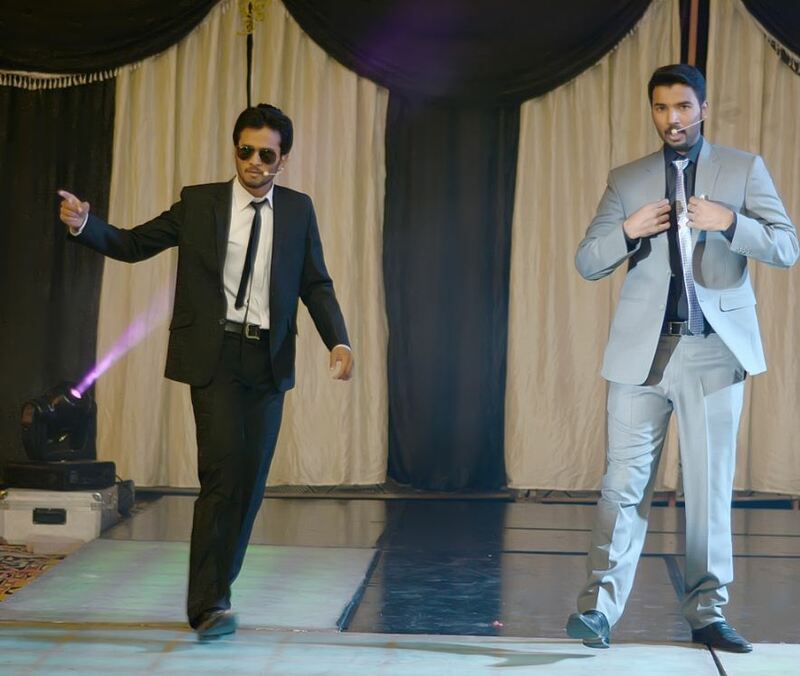 Above all we thank Allah Almighty for giving us the strength and vigor to achieve what seemed impossible. 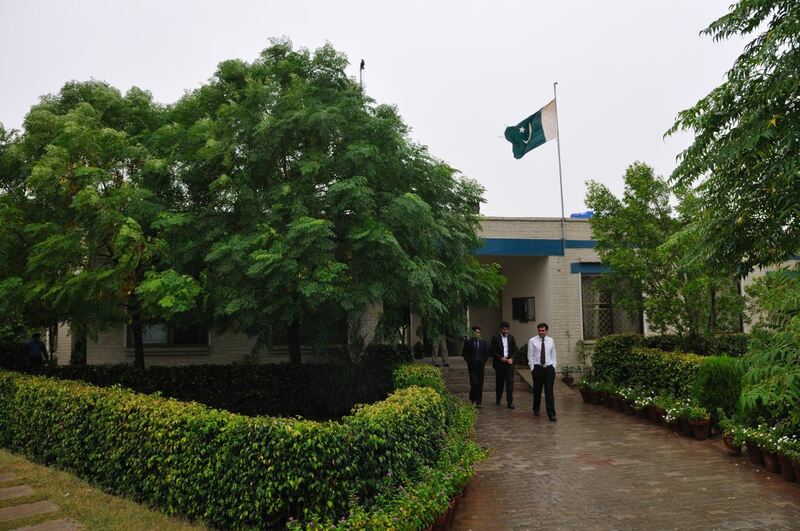 With 09 years of history in producing quality IT Professionals and Managers, COMSATS Vehari has a rich Alumni base that has appreciably contributed in the nation building process. The Alumni of the Institute have done remarkably well in all spheres of life at both national and international levels and brought name and fame for themselves as well to the institute. The Institute takes pride in their achievements. Apart from academic activities, the co-curricular activities like sports, adventure, cultural and social-service, form important parts of the life of the students. This importance is well indicated in the spread of facilities at the CIIT Vehari Campus. There is a full-fledged Health Club, an Art and Literary Society, a very active Sports Club and one of its kinds, in addition to the regular facilities. Our very first priority is to enhance research and development and impart globally focused education and produce competent professional graduates. 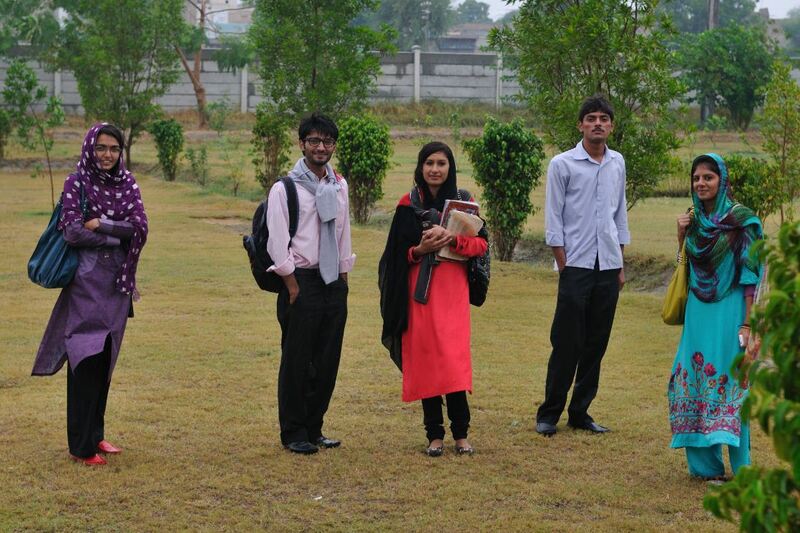 CIIT Vehari has taken extraordinary measures to provide scholarships for its students. I welcome the newly admitted students to the access of this great educational institution and wish them a tremendous, momentous and rewarding tenure and emerge as IT Engineers or managers. I would urge upon them to prove as good human beings and worthy citizens of this great country, Pakistan. The senior students are welcome back to the new academic session with renewed vigor and dedication. I also welcome parents of our students, both fresher and seniors, and every one visiting this institution to go around the beautiful and extensive campus at VEHARI.